India celebrated its Republic Day on Thursday which also marks the 68th Republic day of the country. This day assumes significance, as it observes the enforcement of the Constitution of India thus declaring India as a sovereign, democratic and also republic country. There is a national holiday declared on this day which every Indian celebrates by hoisting a flag and remembering the works of our forefathers. Republic Day 2017 was celebrated on 26 January 2017 across the nation. UAE Crown Prince Sheikh Mohammed bin Zayed Al Nahyan was the chief guest at the 68th Republic Day. 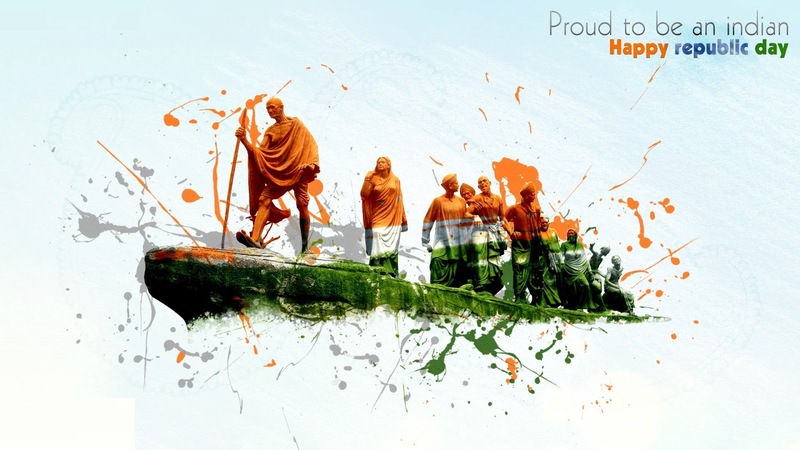 Let us remember the golden heritage of our country and feel proud to be a part of India. Tag : Happy Republic Day.